There's always a lot going on at EMLA! Please check back regularly, or use our RSS feed. So when he tackles a science topic that most people have never heard of or thought about, look out. Prepare to be dazzled with stories about World War I, torpedoes, ships, and camouflage. And prepare to be dazzled by how debut picture book illustrator Victo Ngai shows us how it all looks! DAZZLE SHIPS is scheduled to come out the fall of next year, believe it or not, thanks to the fantastic team at Lerner, led by Carol Hinz. THE PANDA PROBLEM is a hilarious meta story in which the protagonist, Panda, doesn't have a problem. Which is a problem, because without a problem, there is no story. Got it? Good! This one was acquired by the fantastic Jessica Garrison at Dial, who also publishes Deborah's CAT books and her forthcoming WALRUS 1-2-3, which will release next summer. We're celebrating three new releases today! 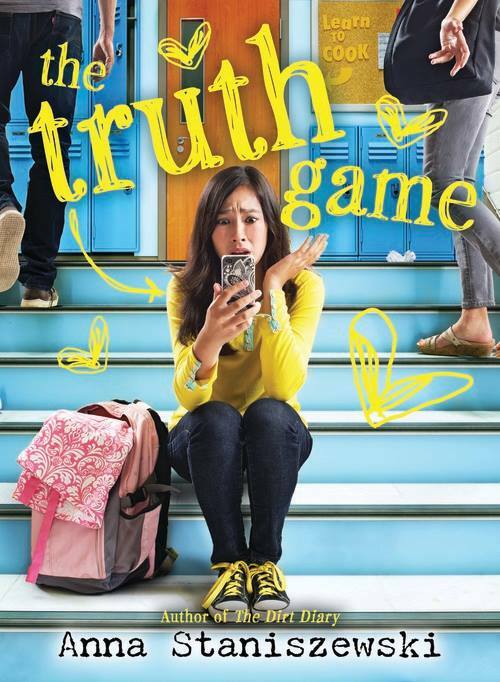 Several wonderful books are releasing today and we could not be more excited! 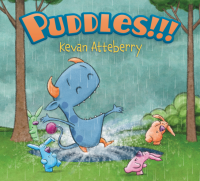 Readers can now get their hands on PUDDLES!!! 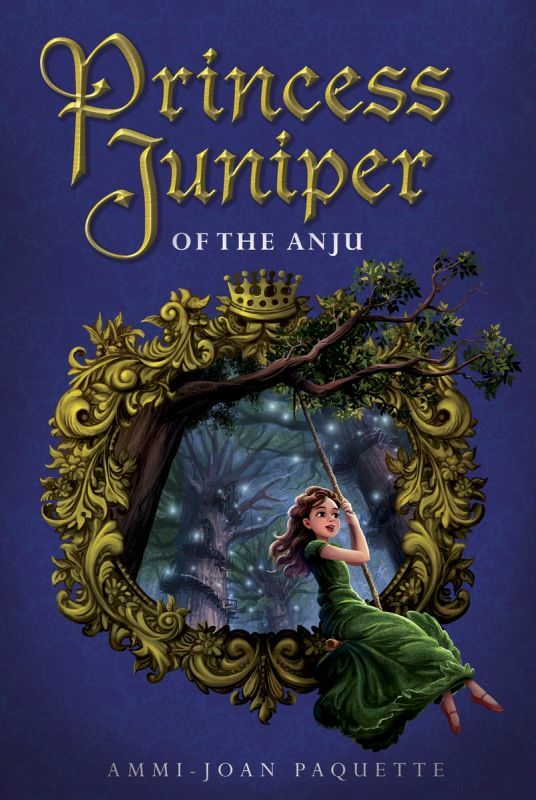 by Kevan Atteberry, PRINCESS JUNIPER OF THE ANJU by Ammi-Joan Paquette, and the paperback of THE IRE OF IRON CLAW by Kersten Hamilton. Congratulations to you all! Two More from Jean Reidy! It's so satisfying when a writer and an editor match up so beautifully, and that can come about in any number of ways—a straight-up submission, an editor inheriting a project when another editor leaves, meeting up in person at a conference and going from there, etc. In this latest case, I worked with another agent (the ebullient Kirsten Hall of Catbird) on packaging a couple of projects—matching my clients with hers to get text and art for a picture book submission. One of these was Jean Reidy's latest deal, Pup 681, which sold to Laura Godwin at Holt Children's. 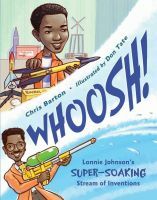 And then the magic began—two more picture book texts by Jean, in quick succession, were of interest to Laura, and now they have three projects underway together! BUSY BUILDERS, BUSY WEEK! author Jean Reidy's WHEN THE SNOW IS DEEPER THAN YOUR BOOTS ARE TALL, about a great, big snow day as experienced by a very young child, and GROUP HUG, about a forest of friendly animals who learn the contagious happiness that hugs can bring, to Laura Godwin at Holt Children's, by Erin Murphy of Erin Murphy Literary Agency (world). There's less than a month until BUSY BUILDERS, BUSY WEEK debuts—Jean Reidy is a busy author, indeed! ...Underwood, that is! Deborah Underwood has done it again: A new picture book is underway with Laura Godwin of Holt Children's. DUCKS! is told using just two words, and yet it's funny, clever, and heartwarming—but what else would you expect from this author? We can't wait to see this one come together! 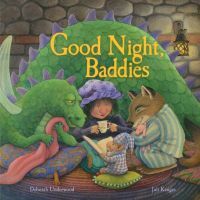 If you can't wait either, you might get to the bookstore for Deborah's latest, GOOD NIGHT, BADDIES (in fact, at this link, you can order signed copies!). It's a real treat. And watch this space for news of more Deborah Underwood books underway soon! It's a double EMLA release day! 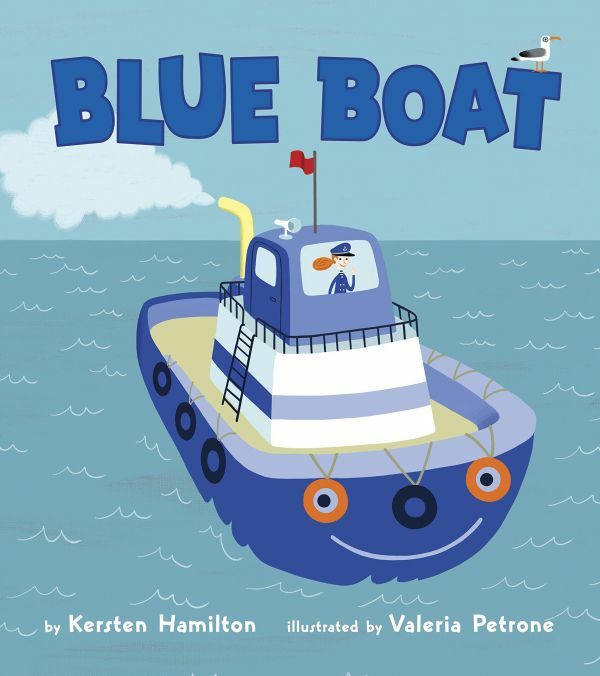 We're so excited for today's wonderful new releases - GOOD NIGHT BADDIES by Deborah Underwood and BLUE BOAT by Kersten Hamilton are out in the world! Please join us in congratulating Deborah and Kersten! 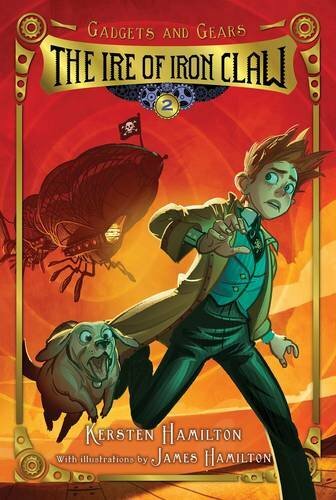 Starred review for COYOTE MOON! 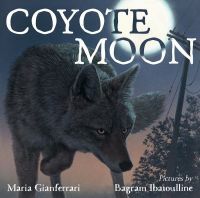 Maria Gianferrari's COYOTE MOON received a lovely starred review from Kirkus! "'Yip-yip-yip-yip!' indeed, for this sympathetic portrayal of a not-often-celebrated creature who shares our world." Congratulations, Maria! FINDING WILD can be found on shelves now! 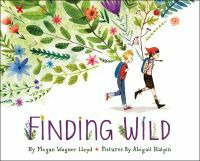 We're celebrating the release of Megan Wagner Lloyd's FINDING WILD this week! 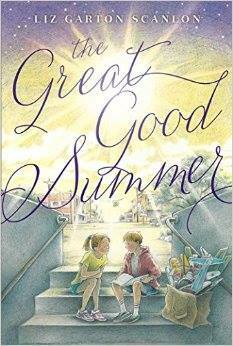 Please join us in welcoming this lovely book into the world. FINDING WILD can be found on shelves now! Four wonderful EMLA authors with new releases! 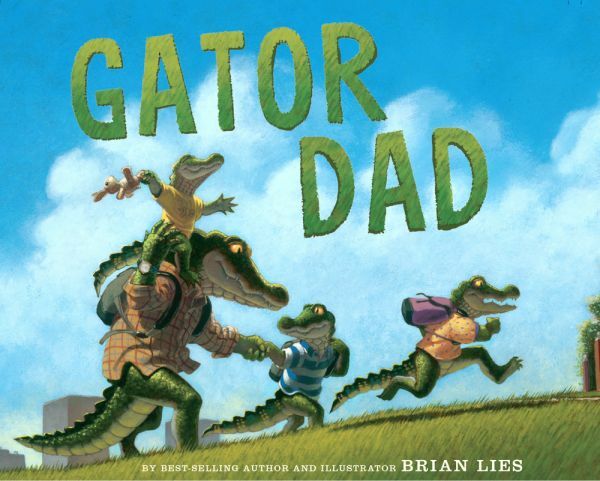 We've got four wonderful EMLA authors celebrating releases today: Chris Barton's WHOOSH!, Anna Staniszewski's THE TRUTH GAME, the paperback of Liz Garton Scanlon's THE GREAT GOOD SUMMER, and Brian Lies's GATOR DAD are all out in the world today! Congratulations to you all!